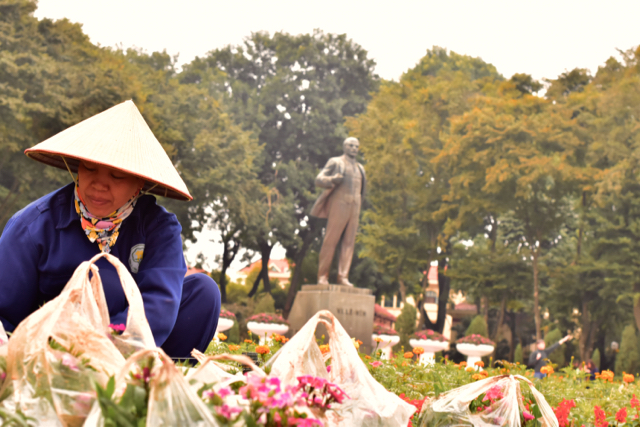 HO CHI MINH CITY – Local and foreign businesses here are closely watching how the newly anointed Communist Party of Vietnam leadership handles recently agreed trade deals with the United States and the European Union. In December 2015, Vietnam became the second member of the Association of Southeast Asian Nations after Singapore to sign a free trade agreement with the EU. The announcement came a month after Vietnam was named as one of 12 countries accepted in the U.S.-led Trans-Pacific Partnership Agreement, which member countries will formally sign in New Zealand on Feb. 4. Prime Minister Nguyen Tan Dung, seen as a non-ideological pro-business type of communist, made a strong challenge for the party leadership during the Jan. 20-28 CPV congress in Hanoi. Dung eventually lost out to incumbent general secretary Nguyen Phu Trong — said to be “a true believer” in communism, according to local analysts. Part of the reason Trong managed to fend off Dung’s challenge was down to the prime minister’s assertiveness during his decade in office, a persona which went against the grain of the CPV’s consensus-oriented decision-making. It means that whatever Trong’s convictions, Vietnam is unlikely to mark the 30th anniversary of embarking on “doi moi” economic liberalization by rolling back the trade and investment deals that Dung championed, as those deals were agreed by the ruling party. Vietnam has been governed as a one party state since 1975, with the ruling CPV refusing to hold elections and regularly jailing critics. Even so, international trade negotiators did not demand political reforms as part of the trade deals, in contrast to Western pressure on the former military dictatorship in neighboring Myanmar. While in the U.S., Trong lauded the TPP, though the deal is unlikely to be implemented before the election of a new American president later this year. Popular candidates for presidential nominee such as Donald Trump and Bernie Sanders oppose the deal. Vietnam would not want a change of government in the U.S. to derail the TPP. As the least developed economy among the dozen members, Vietnam is expected to be do well out of the TPP, which, if implemented, will see cuts to 18,000 tariffs across the countries involved. The World Bank said that by 2030, the agreement could see Vietnam’s exports — which range from clothing and footwear to coffee and seafood — increase by 30% and add 10% to economic growth. Vietnam’s economy is forecast to grow by nearly 7% in 2016 after recording a 6.68% expansion in 2015. The free-trade deals with the West should give Vietnam an advantage over most of the other members of the recently enacted ASEAN Community, which itself aims to boost economic links between the 10 ASEAN member states. The prospect of tariff-free access to the EU and TPP member states will drive foreign investment in Vietnam, after a record $23 billion in actual and pledged FDI flooded into the country in 2015. The same year, Vietnam cut restrictions on foreign ownership of businesses, another inducement to foreign investors keen to tap the country’s youth bulge — 60% of the 94 million population is under 35 — and low wages compared with China. 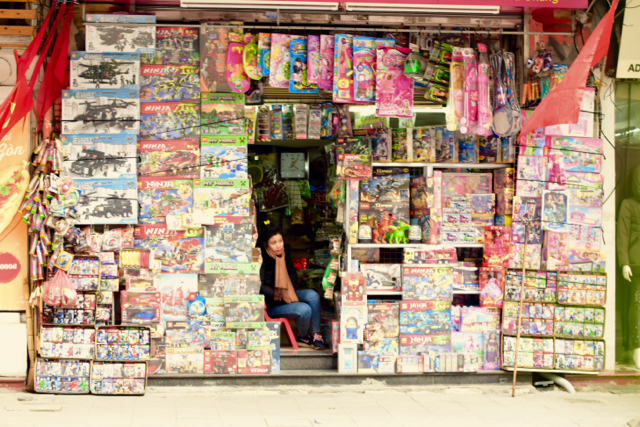 Despite Vietnam’s apparent promise, there are some parts of the economy that still need to be reformed, particularly state-owned enterprises mostly based in or close to the capital Hanoi, the second biggest city. While that can be taken as the CPV lining up more changes to SOEs, the remarks made during the party congress were clearly aimed at Dung, who was criticized for losses and corruption scandals that surfaced in the sector while he was prime minister. But Dung’s tenure saw Vietnam make a start on a needed transition, from an economy centered on low-cost manufacturing to high-tech and services industries, particularly in and around the country’s biggest city and commercial hub, Ho Chi Minh City. 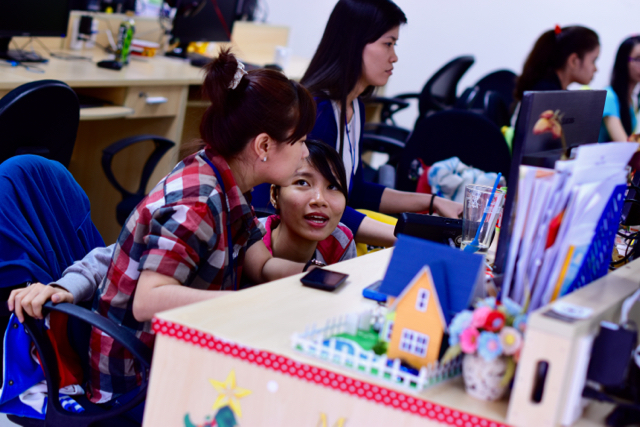 Tran Nhan, a client solutions manager at Glandore Systems Vietnam Co., a technology company that provides online human resources services in Ho Chi Minh City’s outskirts, said there were lots of jobs in Vietnam for skilled graduates in information technology. “Young Vietnamese generally feel optimistic about our country and about our chances of finding a good job,” she said. However, to better capitalize on the trade deal, Vietnam needs to “embrace new technologies and increase the pool of highly skilled talent,” according to Vo Quang-Hue, managing director of Bosch Vietnam, which has started selling high-tech car parts made in the country to Western markets. “This achievement proves that the Vietnamese human resources, after training, had the expertise to undertake high-tech manufacturing,” Vo said. For now, around half of Vietnam’s labor force still works on farms, while the country is best-known economically as a low-cost manufacturing hub and coffee grower. Vietnam is the world’s top pepper producer and exporter — another sector that will benefit from the implementation of the trade agreements. Unlike many other commodities, pepper prices have risen in recent years. Already half of Vietnam’s pepper exports go to the Americas or to the EU, and Nguyen Mai Oanh, vice chair of the Vietnam Pepper Association, sees the TPP in particular as an opportunity to enhance Vietnam’s status as a pepper producer and give it free-trade access to the U.S. That mouth-watering prospect should serve as “motivation to push the Vietnam pepper industry to jump up,” according to Oanh. Other businesses are still weighing up the pros and cons of the new trade deals. 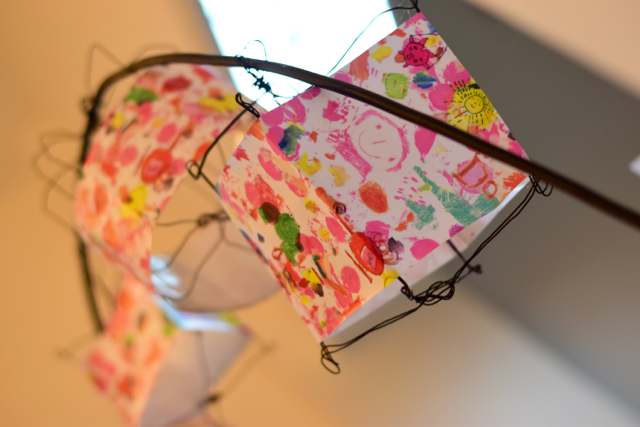 Tran Thanh Loan, chief executive of Tohe Style, which sells clothing and accessories featuring children’s designs, said that the TPP should allow her company to increase its already growing sales in Japan, another signatory. “But there are many factors to consider in this business, and the trade agreements are just one aspect,” she said.